"We have used Woodall Realty Group for buying and selling homes. 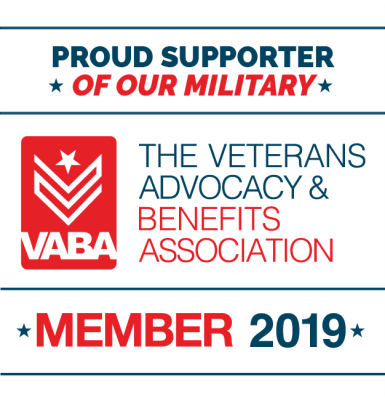 In both circumstances we have found working with them to be a fantastic experience. They are knowledgeable about the market, have been responsive to our requests, and always accommodating to our busy schedules. We particularly appreciate that they were not at all pushy and did not try to sell us homes or products that we weren't interested in. 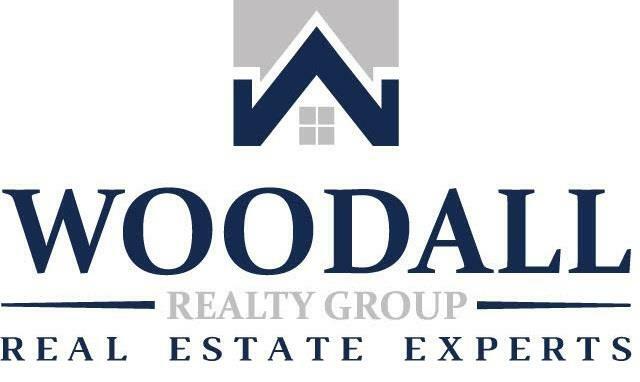 While we are extremely happy with our home, if we ever do need a realtor again, we will definitely be reaching out to Woodall Realty Group again." "I was so impressed with Justin's professionalism, honesty and communication. He constantly gave my wife and I feedback from showings. Since selling our first home, I have hired Justin twice as my real estate representative in my purchase of another home and investment property. Not only have I used Justin's services multiple times, I have sent many people his way as well!" "A friend recommended Justin to us and we found him very knowledgeable and great to work with! Within two weeks, we were under contract. We would very much recommend Justin to our friends!" by Stuart and Samantha K.
"We attempted to sell our house and used other REALTORS with few showings, and no results. Our daughter had listed with Justin and her house sold immediately! After hiring Justin to work with us, our house sold months after being listed!" by Ken and Kathy W.
It was a pleasure to work with you and your team. You provided us honest guidance and direction on what it takes to sell a house in the current environment. I was very impressed with the professionalism of you and your staff. Our questions were always met with timely responses. We were very pleased with your services, and would highly recommend anyone looking to sell their home that they list with the Woodall Realty Group!" "After closing multiple real estate transactions in my lifetime, Justin Woodall has to be ranked as one of the "best of the best" agents in the real estate industry."